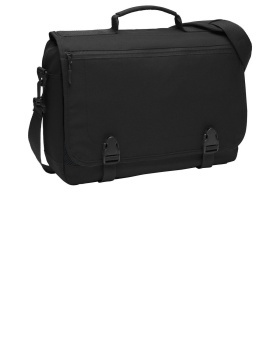 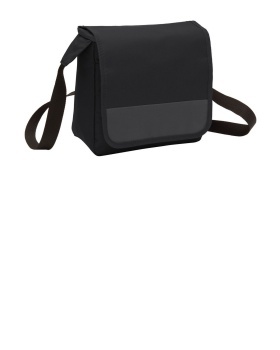 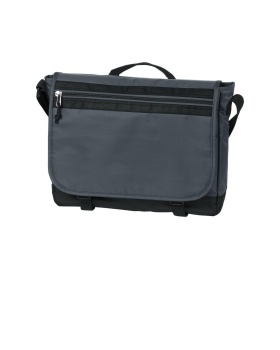 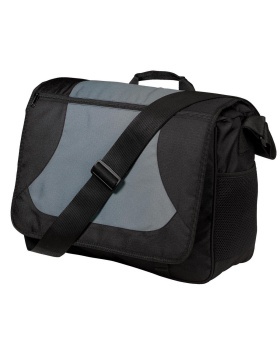 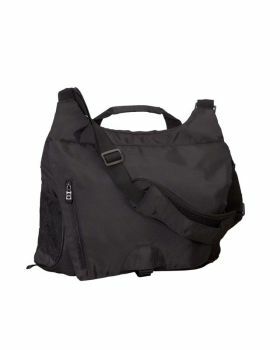 Messenger bag serves for a number of purpose, making it easier to carry bulky and heavy items. 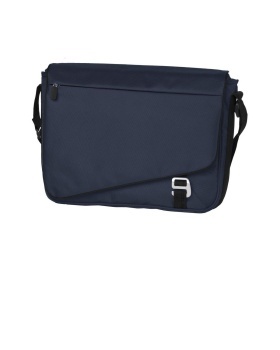 These messenger bags are designed in a way which makes them easy to carry and handle. 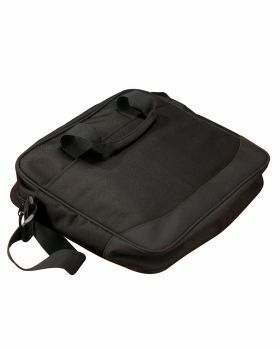 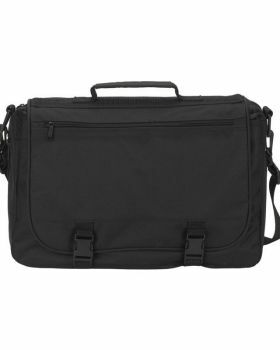 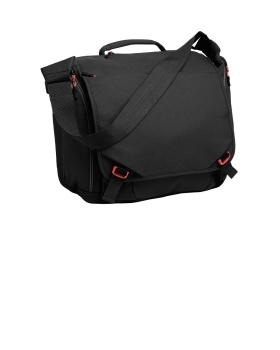 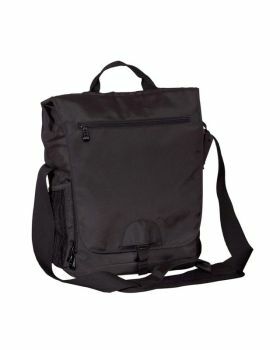 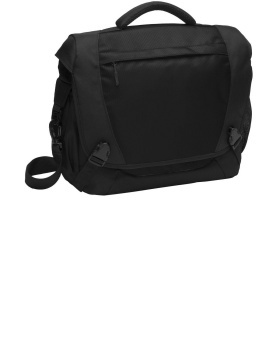 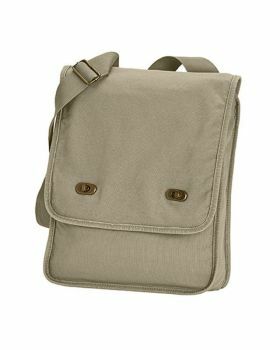 If you are looking for some quality messenger bags in an affordable price range then you can get them here at Veetrends. 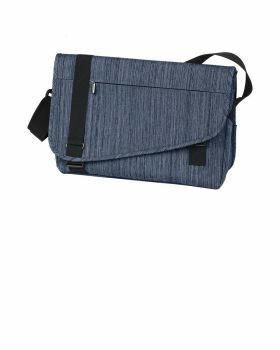 The collection of messenger bags at Veetrends has got some really stylish designs and styles and some unique color combinations that would grab attentions. 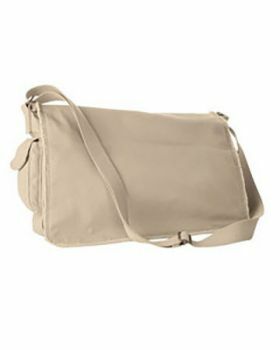 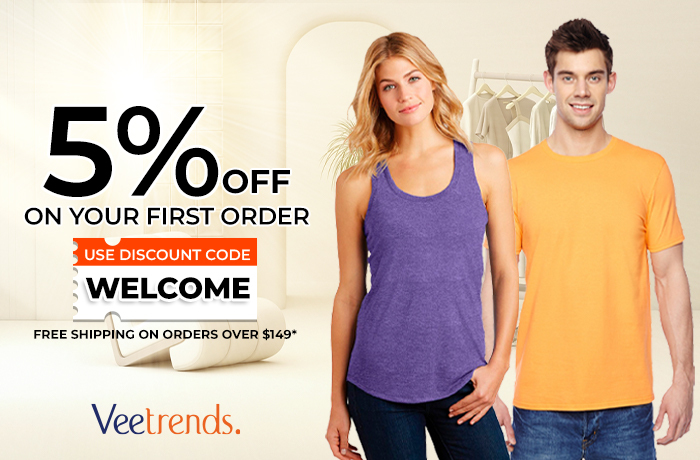 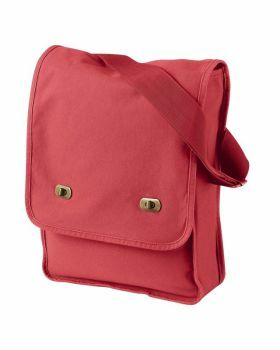 Veetrends has got messenger bags by some of the famous brands like Comfort Colors, FUL, BAGedge, Authentic Pigment etc.